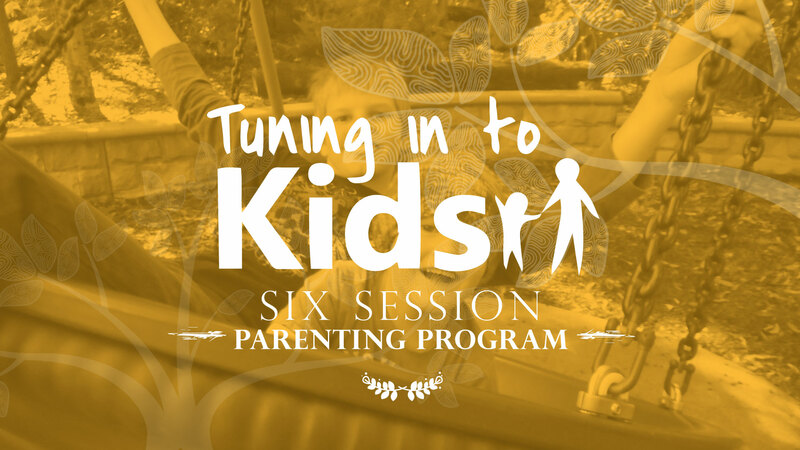 Tuning in to Teens is a six session parenting program for parents of adolescents aged 13-18 years. be better at talking with your teen? Be better at understanding your teen? Help your teen to learn to manage their emotions? Help to prevent behavioural problems in your teen? Teach your teen to deal with conflict? Tuning in to Teens runs most school terms and bookings are essential. Childcare and shuttle available. Contact 49874674 to enquire or enrol. 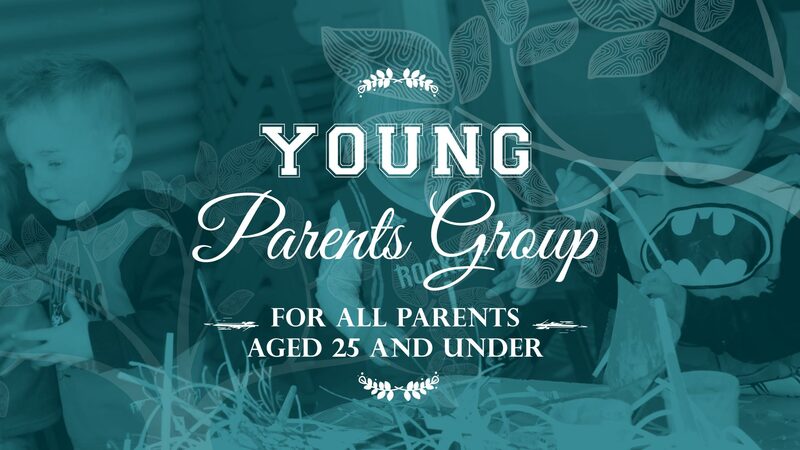 A program designed for parents with children 2-12 years, needing some help tackling common parenting issues. 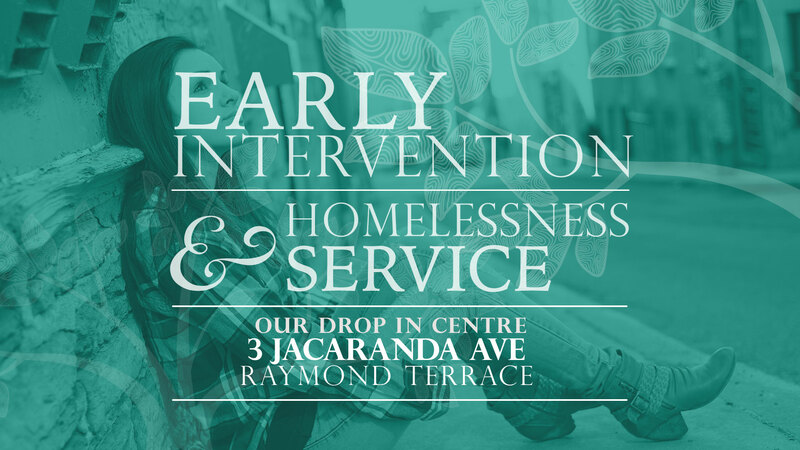 A service to help those who are currently homeless or at risk of homelessness. 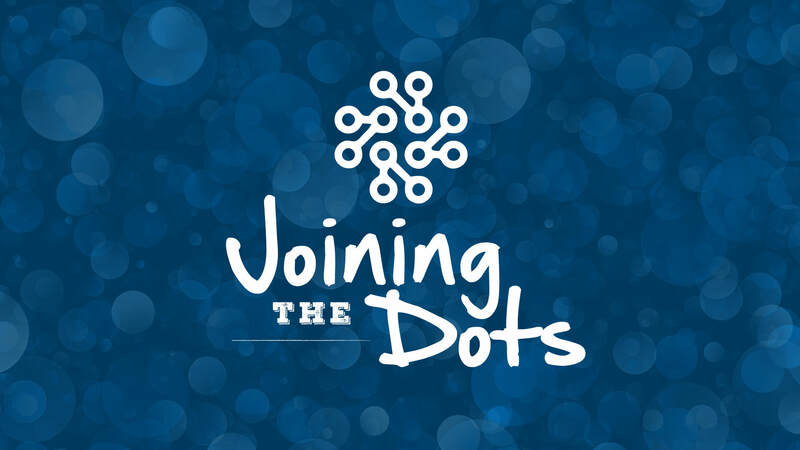 A therapeutic program designed for children 8-11 years, covering topics such as self-esteem and friendship.